This proud traditional home has a water view of the Chincoteague Bay. 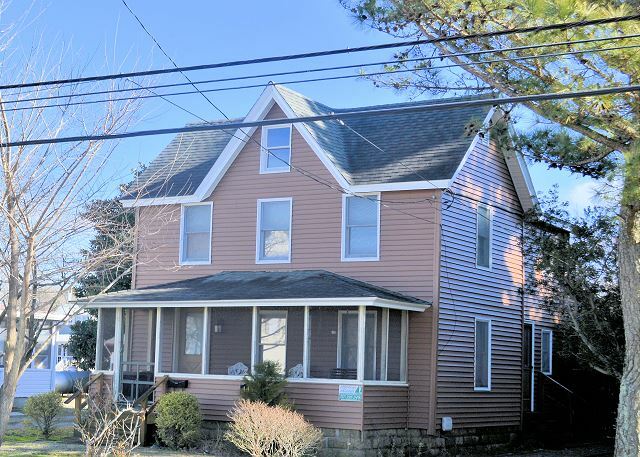 Located on North Main Street, this property is close to town. 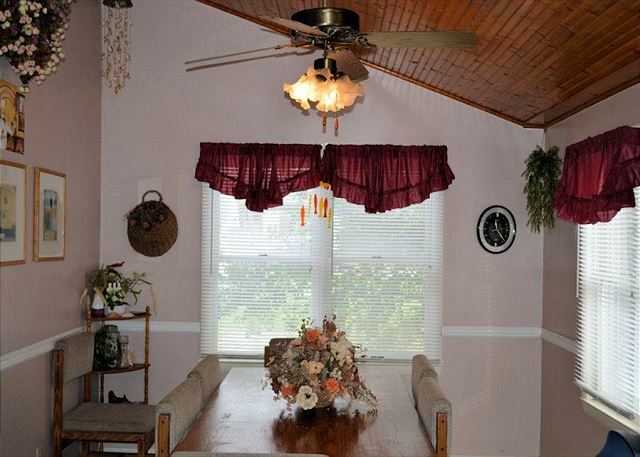 With large appointed rooms, a back deck and a front screened porch, there is plenty of room to spread out. 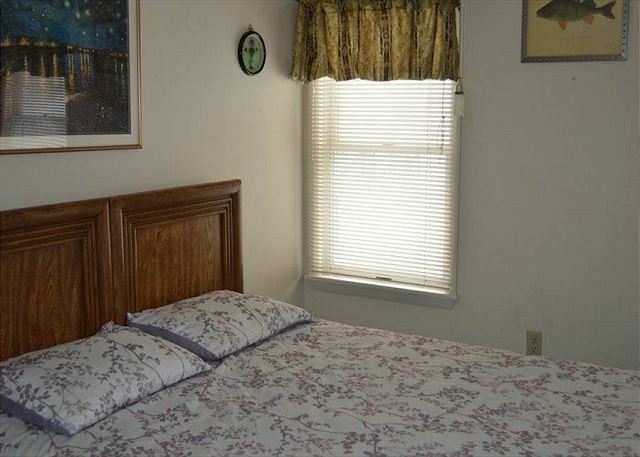 Bring your furry friend with you on vacation to this fine Chincoteague home. Prime Season Rates: $875 weekly/$175 nightly. Off Season Rates: $650 weekly/$130 nightly.